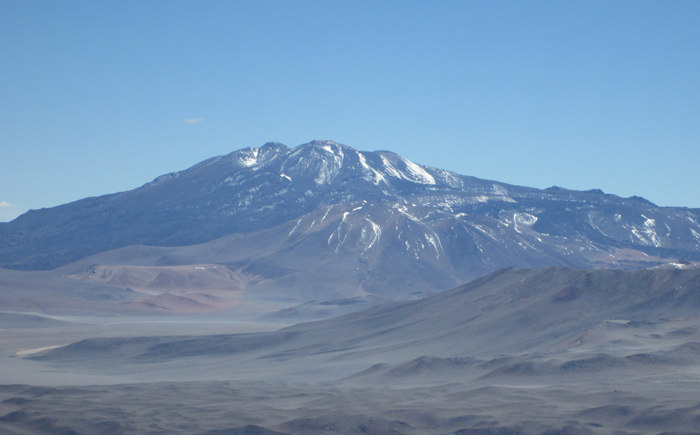 A large peak lying entirely in Argentina but near the Chile/Argentina border north of Ojos del Salado. 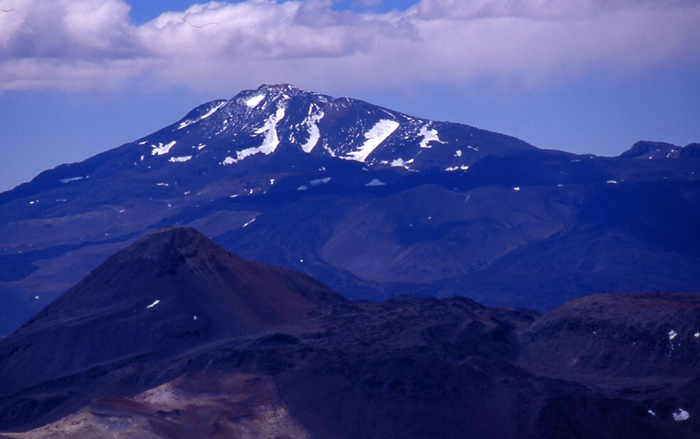 Also known as Volcan Sarmiento this relatively accessible mountain was apparently unclimbed until 2003. The south side of Condor as seen from Mulas Muertas. Another view of El Condor from the southwest. We can organise expeditions to this peak. Full details of how to climb Condor can be found in our guidebooks, which are available in English, Spanish, Polish and French editions.